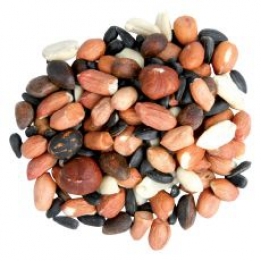 Squirrel Food - Simply Bird Garden Birds Supplies. Squirrel food, ideal if customers want separate food replica watches supplies for birds and mammals. This food is ideal to use in a squirrel feeder.